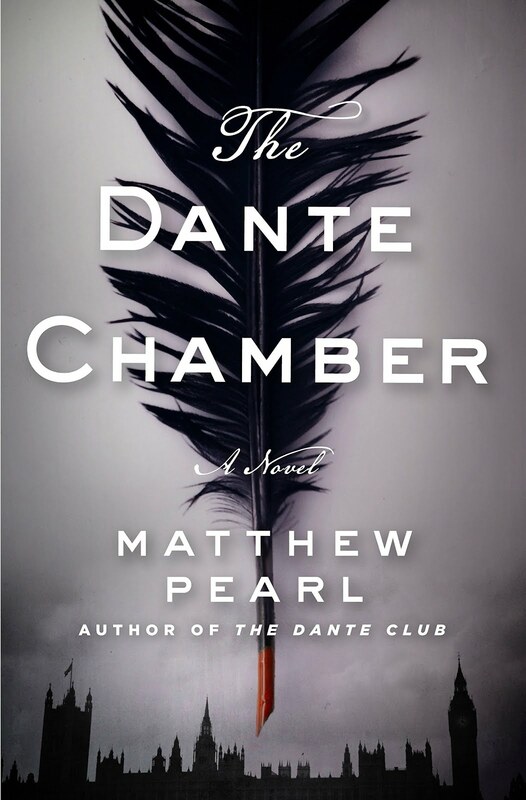 I don't know how I found Matthew Pearl's The Dante Club (2003) but it made such a big impression on me that I became a lifelong fan of Pearl and even loaned the book to my mom. (She will still bring up a particularly gruesome part every once in a while.) 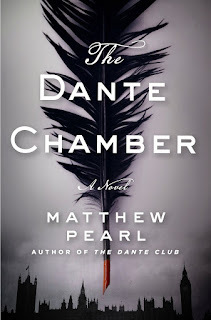 Now he has written a sequel of sorts to that dark tale, The Dante Chamber. While the first book focused on Dante's Inferno, this book takes us into his Purgatory, accompanied by a new cast of historical figures -- poets Christina Rossetti, Robert Browning, and Alfred Tennyson. 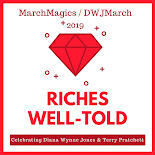 We not only watch them as they frantically seek for Christina's missing brother, artist Dante Gabriel Rossetti, but we also get a glimpse into their lives and times. First of all, yes, this book can absolutely be read on its own. Pearl has kindly given enough information to the reader to get them up to speed on the horrifying influences of Dante in New England while guiding them through his new and equally horrifying influences in old England. As I didn't know much about any of the protagonists of this story, I was also glad that Pearl spent almost as much time with their stories as he did with the main plot. I ended up doing a lot of Googling when the book was over! His books are always so well researched and authentic that it's sometimes hard to believe that these strange happenings are not actually historical. I am already eagerly awaiting his next tale.